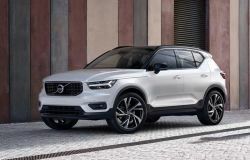 Swedish automaker Volvo Cars has started producing its XC40 compact crossover SUV in China to bump up capacity to meet higher than expected demand. The popular Volvo XC40 was named the 2018 European Car of the Year. 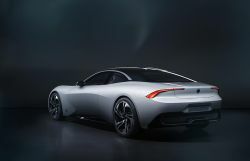 ​Polestar revealed the first ever look of the Polestar 2 electric car on Wednesday, ahead of the Geneva Motor Show. The EV is one of the most anticipated vehicle debuts this year. ​Volvo Trucks delivered its first fully-electric commercial trucks on February 19 to two customers, including a refuse truck to waste and recycling company Renova, and a distribution truck to the German logistics company DB Schenker. Volvo said there has been significant market interest for its electric trucks. 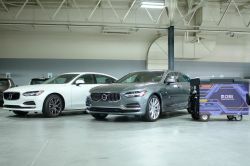 Swedish automaker Volvo announced today it is investing in FreeWire Technologies, a San Francisco-based EV charging startup. While much of the automotive industry is focused on driverless cars, a handful of companies are developing autonomous or battery-powered trucks. 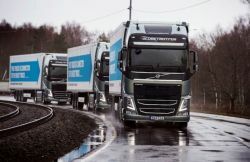 Sweden's Volvo is the first to combine both technologies in a radical new design.The company showed off a new self-driving electric truck on Wednesday–with no cab. With the new 360c autonomous concept, Volvo Cars is addressing one of the main challenges around the introduction of autonomous technology. 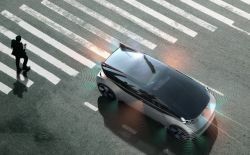 Volvo is calling for a new, global standard in how autonomous vehicles communicate with all other road users. Volvo Cars has announced the launch of new on-demand mobility brand the named ‘M’, that will expand the company’s global mobility operations by providing on-demand access to cars and services using a smartphone app. 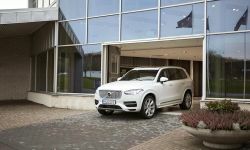 Volvo Cars, the premium car maker, has announced new financial and operational goals that will position the company as a leading player in the changing global automotive landscape by 2025. A large part of the plans include autonomous and electric vehicles, with autonomous vehicles comprising one third of all Volvo models sold. 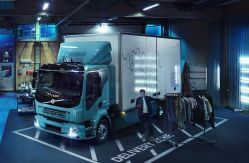 Volvo Trucks announced its first all-electric truck for commercial use—the Volvo FL Electric. Sales and series production of the new model will start in Europe next year. Volvo Cars, the premium car maker, has launched a new investment fund aimed at investing in high potential technology start-ups in Silicon Valley and around the globe. The aim of the fund is to invest in strategic technology trends that are transforming the automotive industry, including autonomous driving. Volvo’s "Drive Me" self-driving car pilot program has been delayed by four years, as the automaker looks to find the right sensors for its vehicles before going fully autonomous. 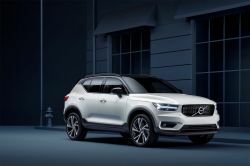 Volvo CEO Håkan Samuelsson announced a new subscription car plan for the upcoming Volvo XC40 crossover at Automobility LA today. 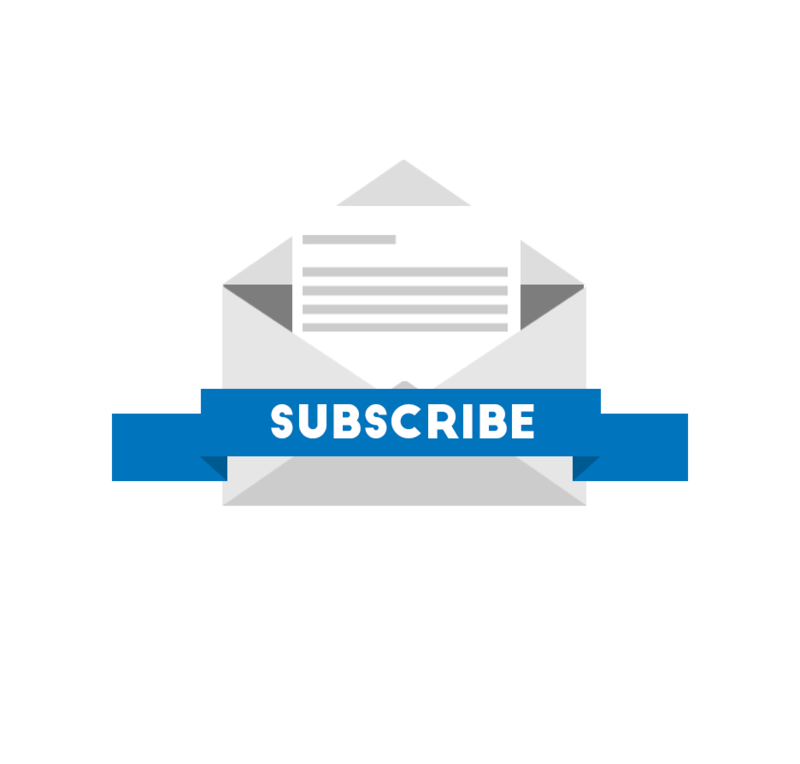 In an interview with Trucks.com, Keith Brandis, director of production planning at Volvo Trucks North America, provided some insight into the automakers future. 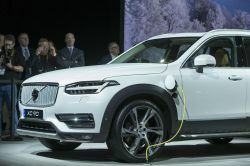 To help reach its goal of phasing gasoline-only vehicles out by 2019, Volvo has plans to make the upcoming XC40, a compact SUV, its first electric vehicle. Volvo, owned by Zhejiang Geely, is looking to increase its partnerships with some of the company’s other outlets, as the automaker looks ramp up production of electric vehicles. 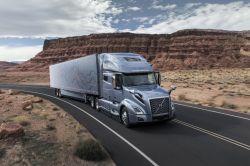 Volvo Truck North America unveiled its new VNL series of semi trucks this week with a host of high-tech autonomous features including forward collision warning, automatic emergency braking, lane departure warning, and adaptive cruise control. In an unprecedented move, Volvo announced today that the company will stop producing gasoline only vehicles and instead produce only hybrid or all-electric vehicles. Volvo is the first automaker to set a date to stop production of vehicles powered entirely by gasoline. Zenuity, the joint venture between Volvo and Autoliv has started its operations.  The new company is a joint venture in the growing global market for autonomous driving software systems. 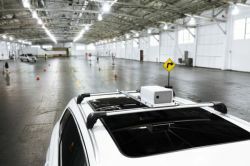 At the company’s presentation at the 2017 GPU Technology Conference in San Jose, California, Zenuity stated its goal is to only focus on autonomous systems that are capable of “unsupervised driving”.